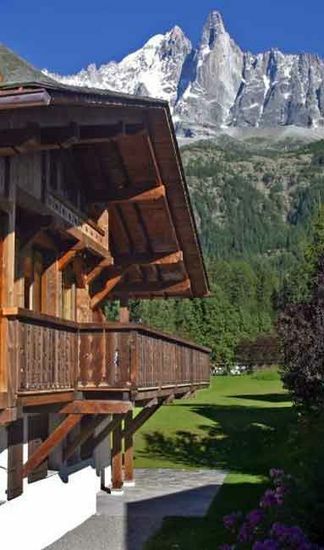 A traditional mountain chalet in Chamonix, France. It has been furnished and equipped to the highest standards, combines modern living with comfort and is designed with a traditional alpine style. Stunning view over Mont Blanc.